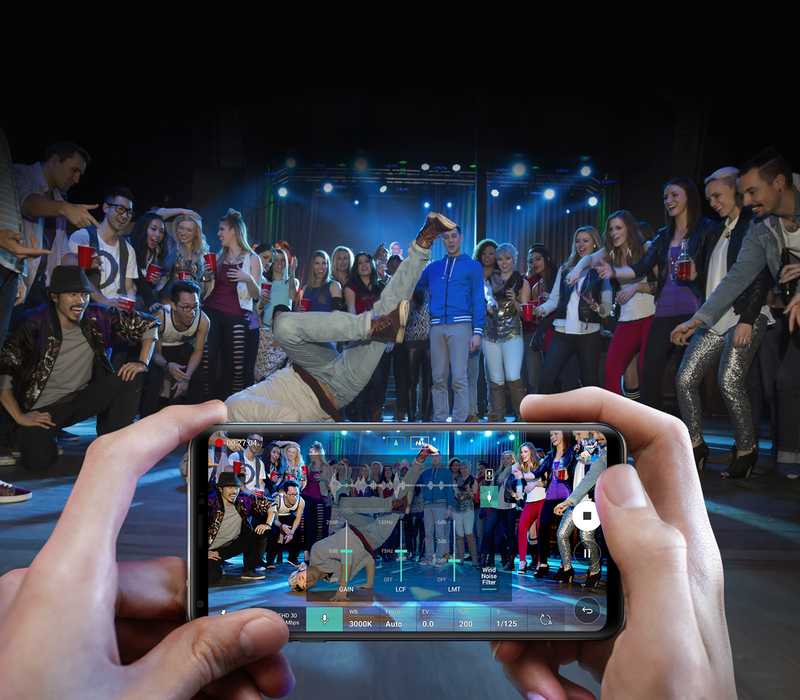 Stay connected and entertained with a powerful, stylish smartphone designed for the modern life. 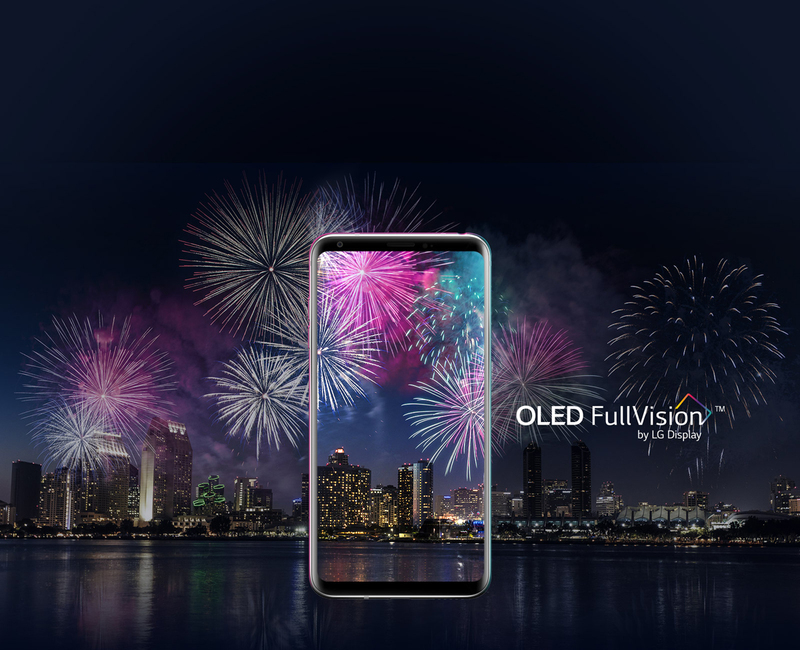 The V30+'s 6-inch 18:9 FullVision screen, surrounded by slim bezels, creates a viewing experience that makes you want to never look away. 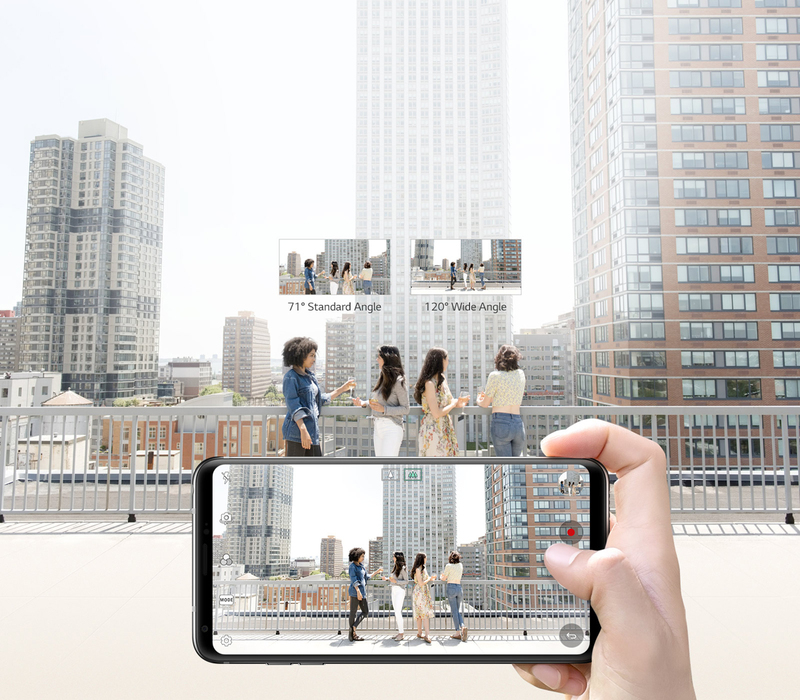 Capture spectacular landscape or record every precious moment with the 13MP rear camera, which is also powered by AI technology and wide angle lens. 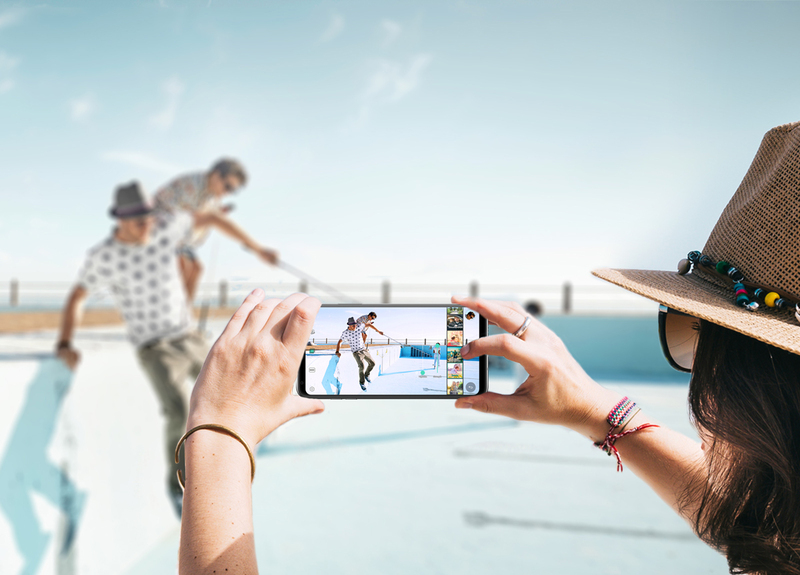 A 5MP front camera is ideal for video chat and beautiful selfies. 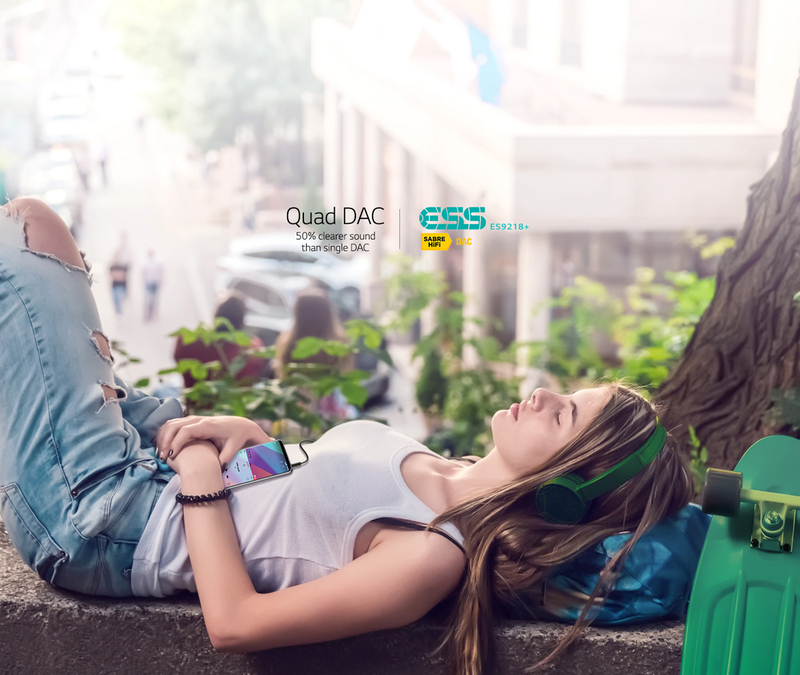 Experience premium sound quality never heard before on a smartphone, produced from 32-Bit Hi-Fi Quad DAC. 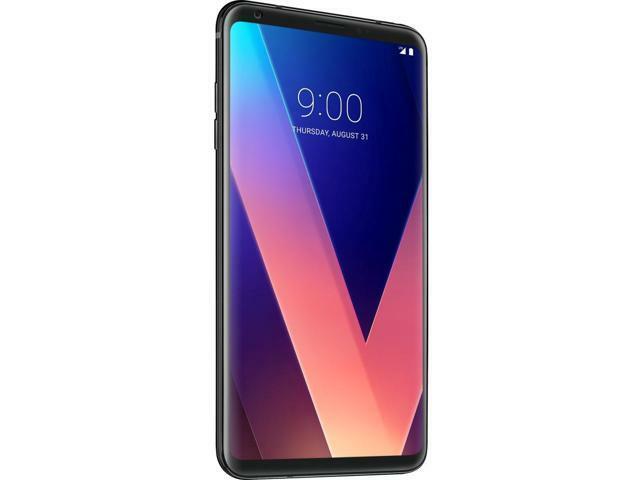 Plus, the LG V30+ is rugged and weather-proof to IP68, so it's always ready for your next adventure. AI Cam analyzes subjects in your frame and recognizes what you’re shooting to recommend 4 optimized filter options. Capture pictures quickly and easily with the best color settings for your specific scene! 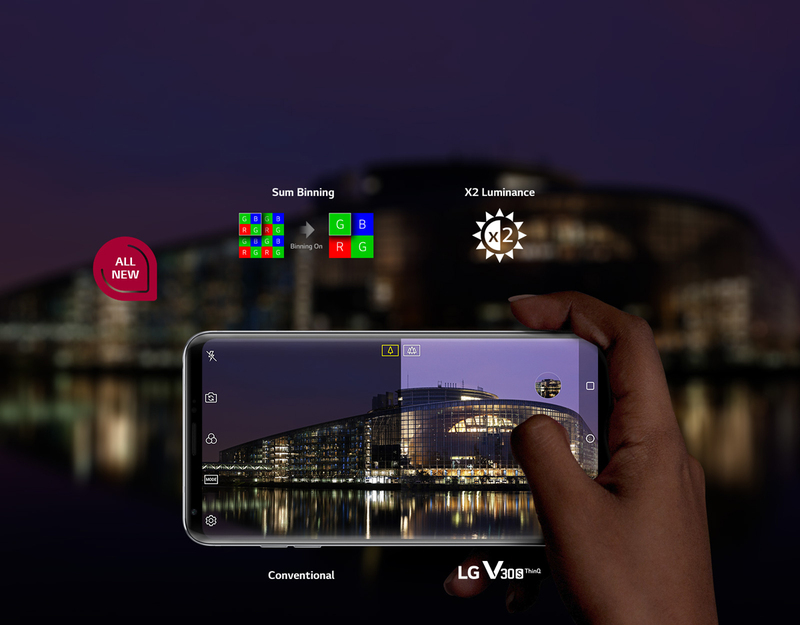 When the lights go down, your image quality doesn’t have to. Bright Mode automatically activates in dark environments so you can capture photos and videos that are two times brighter. Never miss a special moment in romantically-lit restaurants, concerts, clubs or under the night sky. 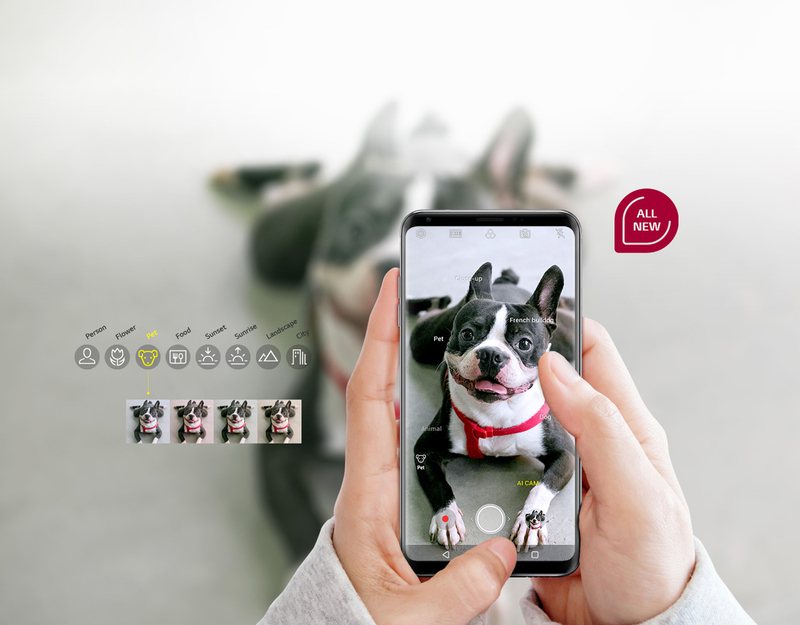 Unlike other smartphone cameras, the LG V30 features glass lens for its main camera lens, resulting in more clear and accurate image. 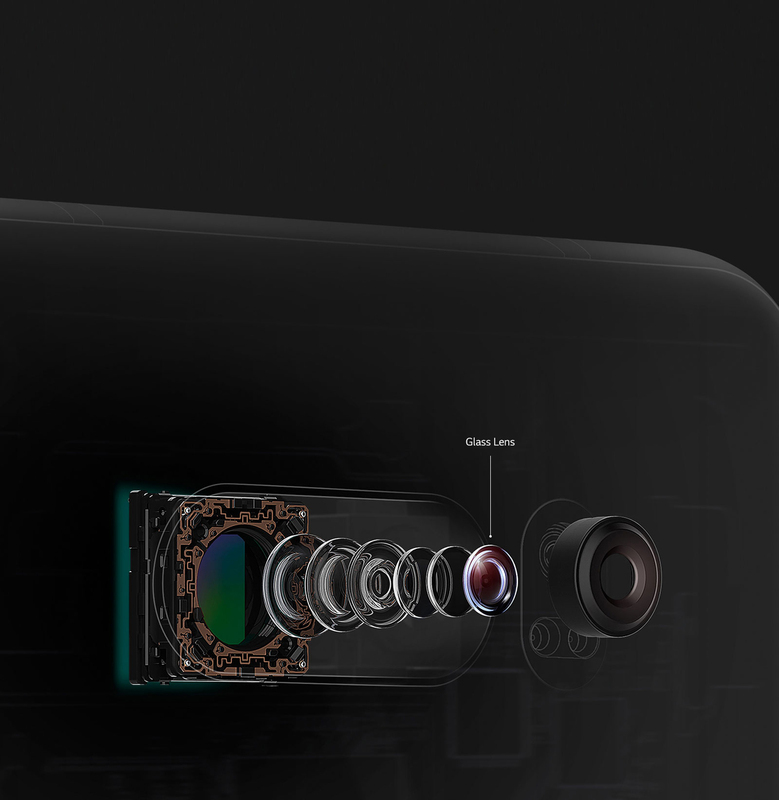 It minimizes the dispersion of light and allows for 4% more light pass-through to the image sensor resulting in brighter images with less noise. Capture clear, crisp audio with minimal distortion using up to 3 mics—even in environments with more ambient noise. The 24-bps bit rate and a decibel level of up to 142db enable you to record audio at a greater resolution. * Wired headphones or speakers required. Gain confidence from strength and certifications with an IP68 rating for dust and water resistance and MIL-STD 810G testing. * Completely sealed against dust; water resistant up to 1.5 meters for 30 minutes. Passed 14 different MIL-STD-810G Tests for durability conducted by an independent laboratory in U.S. that conforms to U.S. military standards. 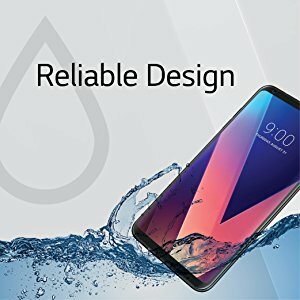 Device may not perform as tested in all conditions. Test performed in controlled environment. Do not attempt. 5.97" x 2.97" x 0.29"
Pros: Arrived early and got it activated without any hassle (US Cellular). Other Thoughts: IMEI checker said it would not work but I tried anyways and it activated on my network. Pros: Was exactly what they said. 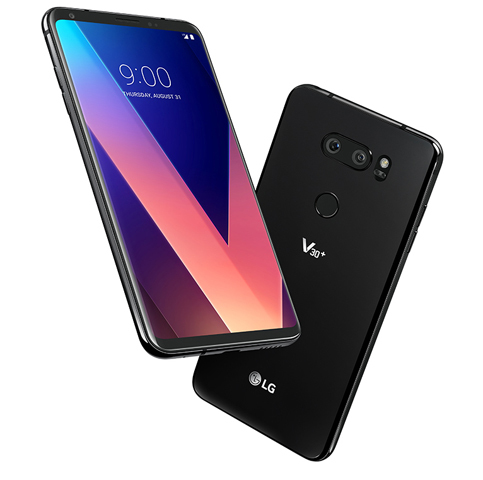 After reading the other review, prior to receiving it, I was afraid what would happen when I received it, but it worked on a Tmobile Network. It has great specs, works amazing, and was very reasonably price. Cons: It only works for Sprint. Other Thoughts: Breed is selling these claiming to be unlocked, but they're Sprint versions of the phone that have been factory reset. Do not buy this unless you have Sprint. 29 out of 31 people found this review helpful. Did you?